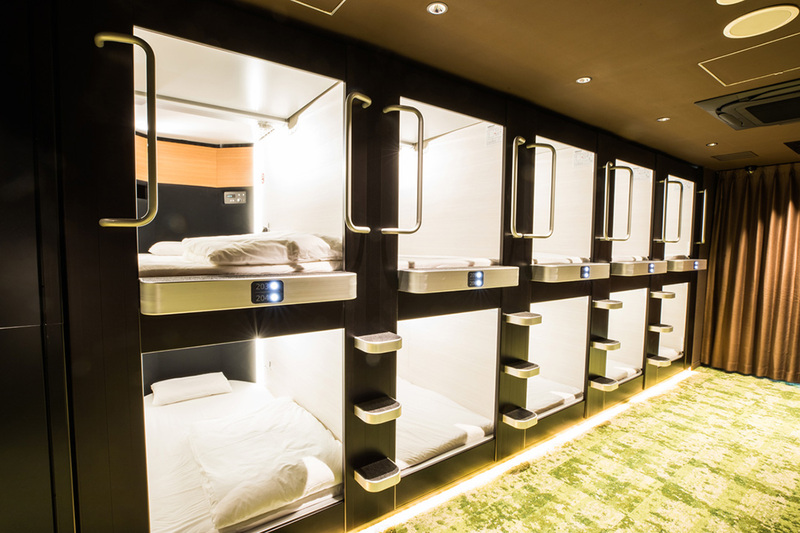 There is a "capsule hotel" as Japanese unique accommodation style. Slightly different from hotels in business style, this is a service to provide a very small space in which only one person can be housed for one night or a short time at low price. 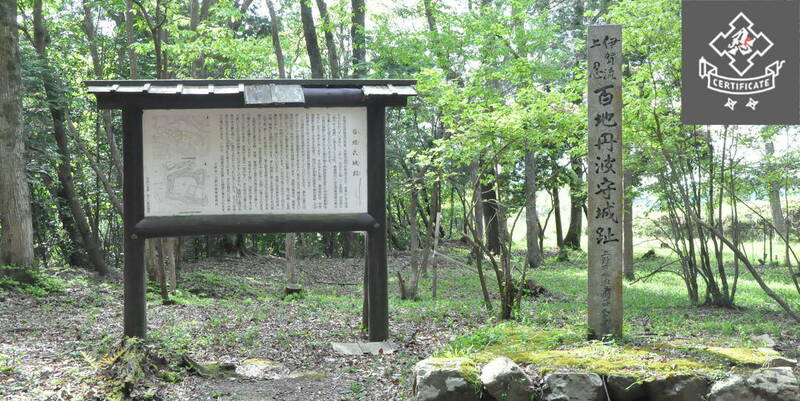 Previously, it had been used mainly by businessmen who worked overtime or stayed out drinking until late at night. 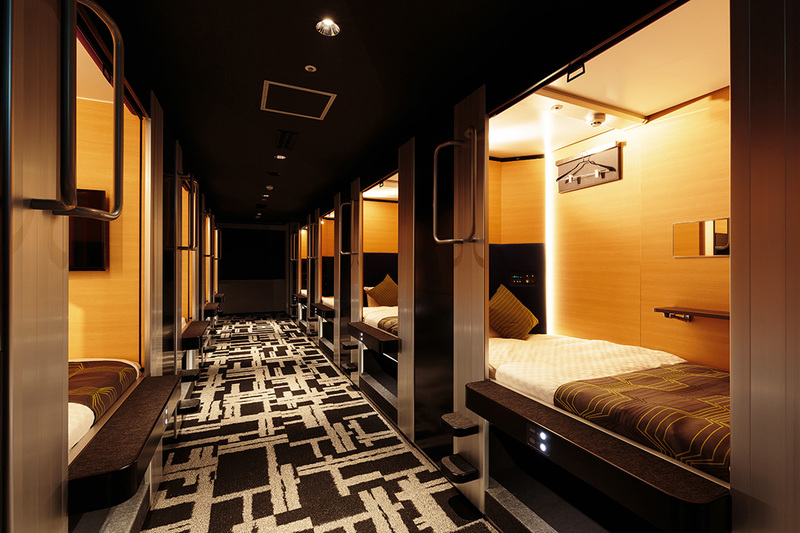 The capsule hotel, which is often provided with a large public bath, had been a popular spot for tourists as the way of using such narrow space is very unique to Japan. 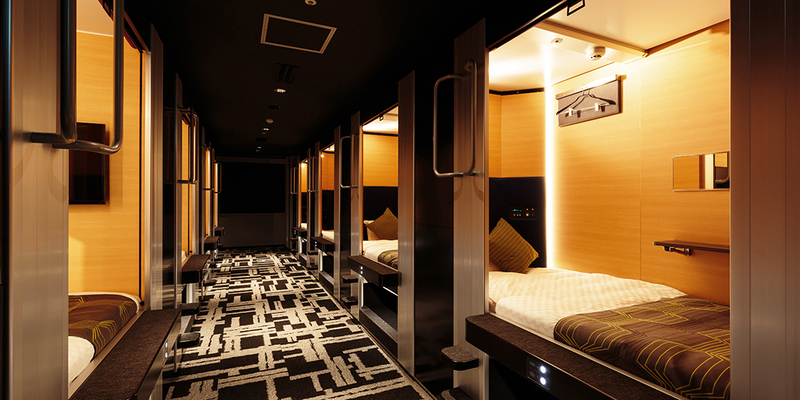 Some time passed and now the capsule hotel has been evolving greatly. While keeping traditional concept of providing a space at low price, it has pursued comfort and cleanliness and received a wider range of people. 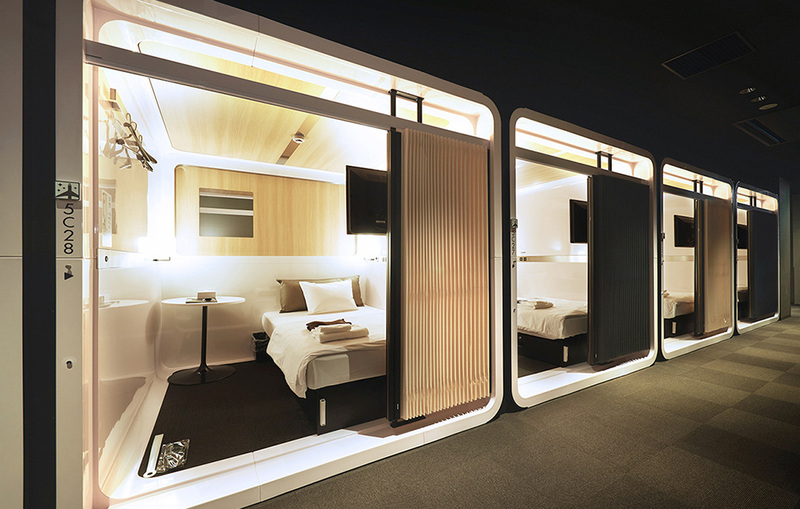 This is a summary about next-generation hotels inspired by such a capsule hotel. 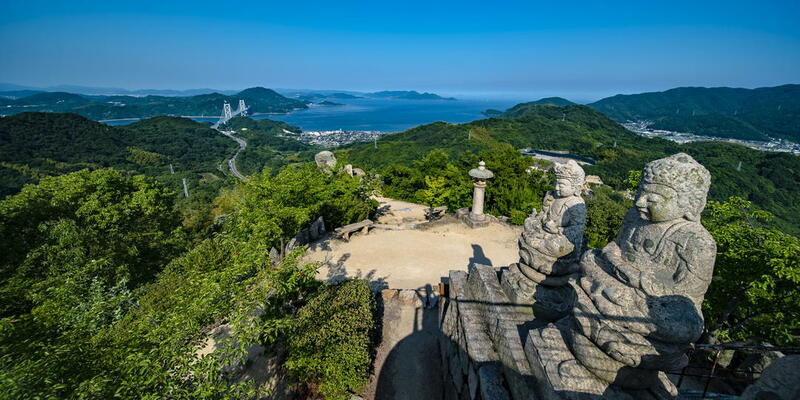 "Dormy Inn", which is popular among businessmen as a comfortable hotel with a wide public bath in spite of being a business hotel, freshly started the next-generation type hotel. In a wider space than a conventional type of capsule, called "cabin", there is a desk beside a bed and you can do simple work in a private space. So, when you want to work more after taking a shower, It may be useful. There is a Japanese style bathhouse on the top floor (for men only). 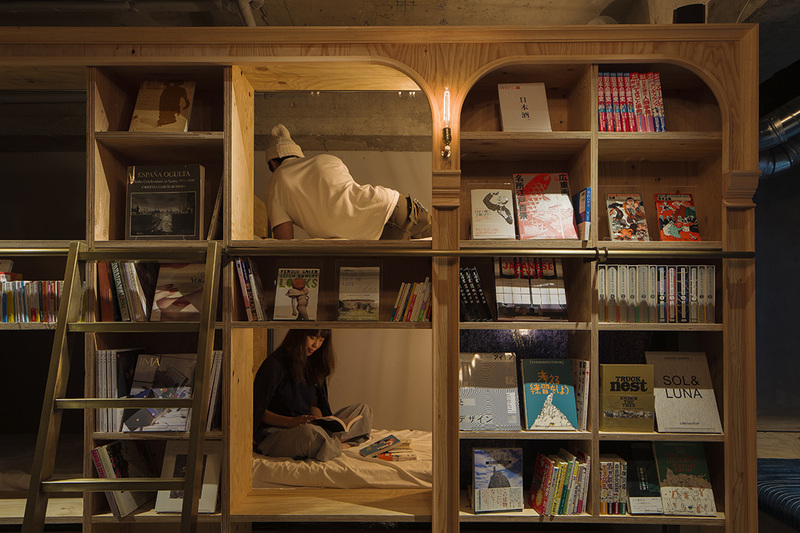 BOOK AND BED TOKYO was born with a unique idea of staying at a bookstore. 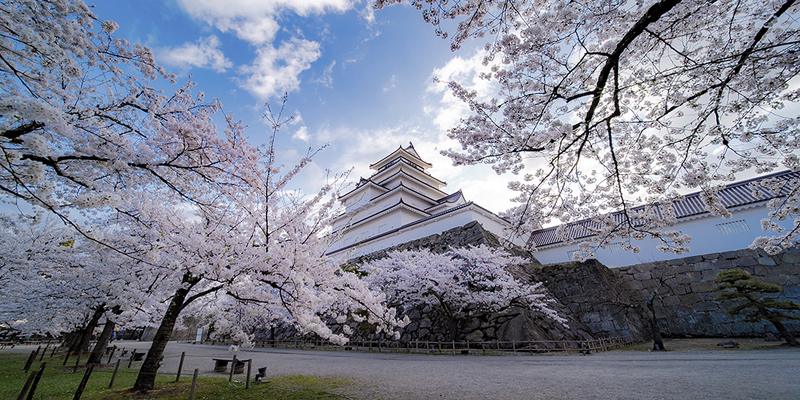 Currently, it has branches in Asakusa, Kyoto and Fukuoka, in addition to Tokyo and Ikebukuro. 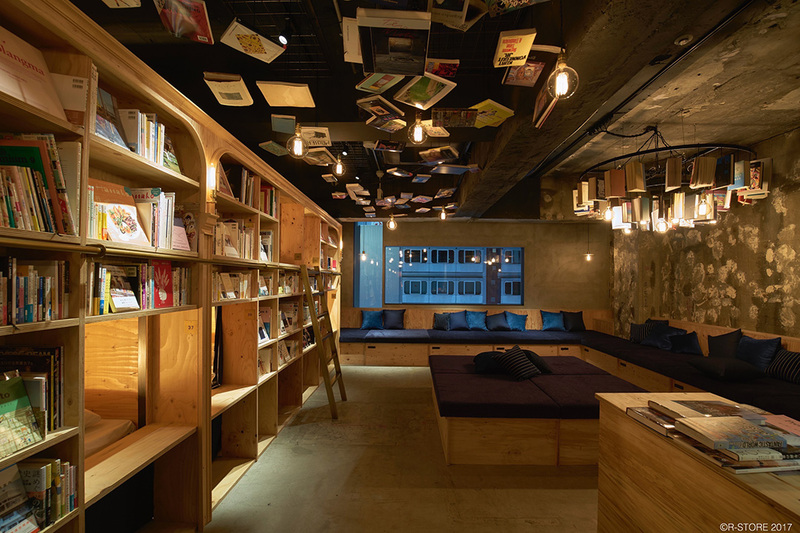 The hotel is aiming to have guests experience a happy time of dozing off while reading a book. Common shower rooms and WIFI are available, and abundant books are lined up. The accommodation style is classified into two kinds, “BOOKSHELF” in which you can have experience as if you were sleeping in the bookshelf, and “BUNK” that is more spacious and suitable for sleeping. Furthermore, you can choose "STANDARD" or "COMPACT" according to the size of a room. This is a next-generation CUBE-type accommodation facility operated by a famous hotel chain, committed to comfortable sleep. As private rooms with a USB port has a high ceiling, they can be also recommended for those who are not good at a feeling of pressure. As a large luggage space under a private cube can be locked, you can feel secure. 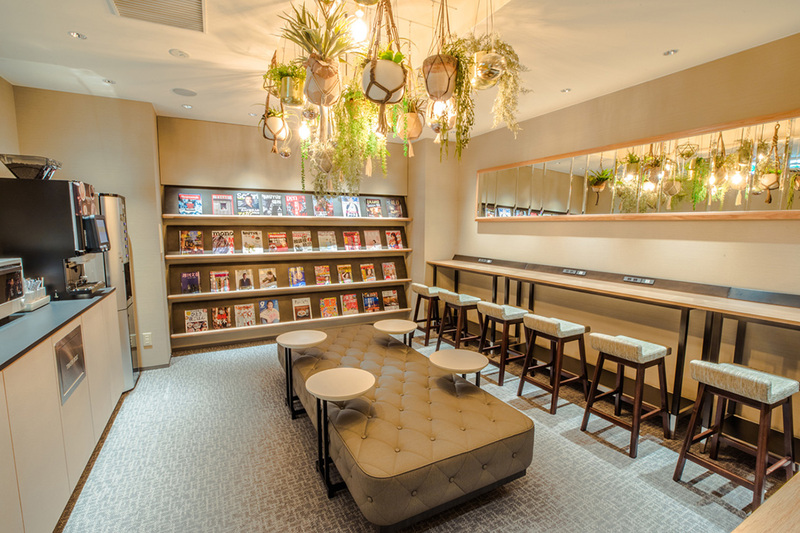 With the floor is separated for men and women, the hotel can be recommended for women traveling alone. 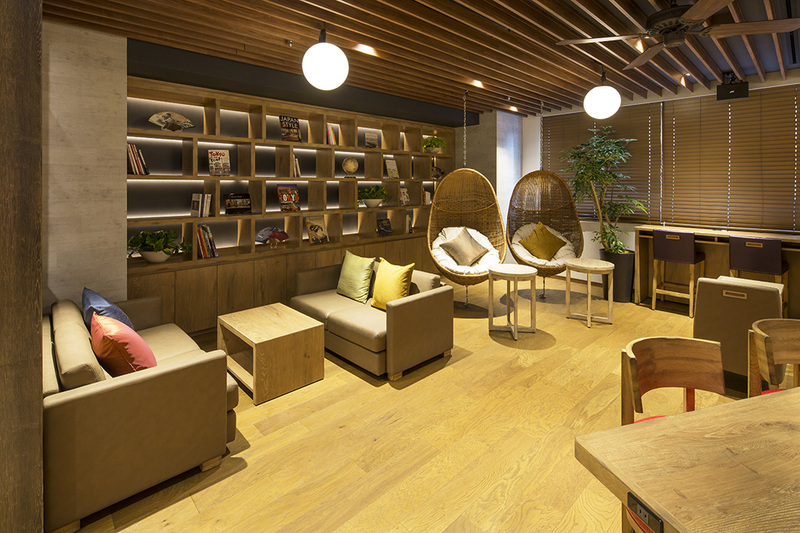 In the lobby lounge where breakfast is also served, you can enjoy coffee, alcohol, and chatting with your companions. 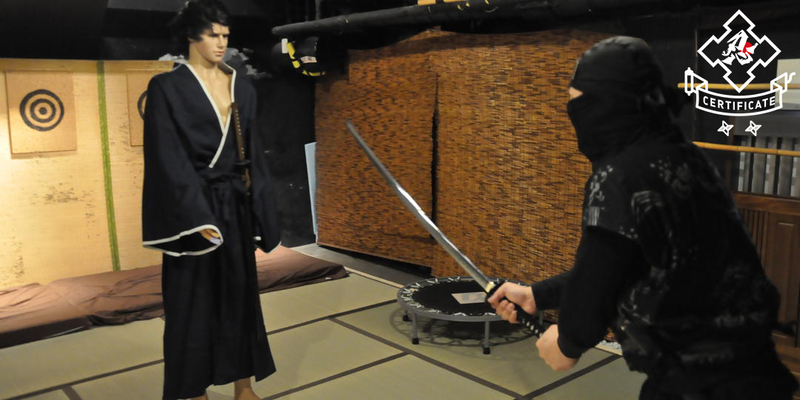 It is conveniently located for sightseeing around Asakusa. This hotel is a pioneer of the next-generation hotel, which produced a luxurious compact space inspired by the first class of airplane. Cabins, consisting of first class cabins and business class cabins, have been well designed so that women can spend comfortable time, overturning the previous image of capsule hotels which had targeted businessmen. 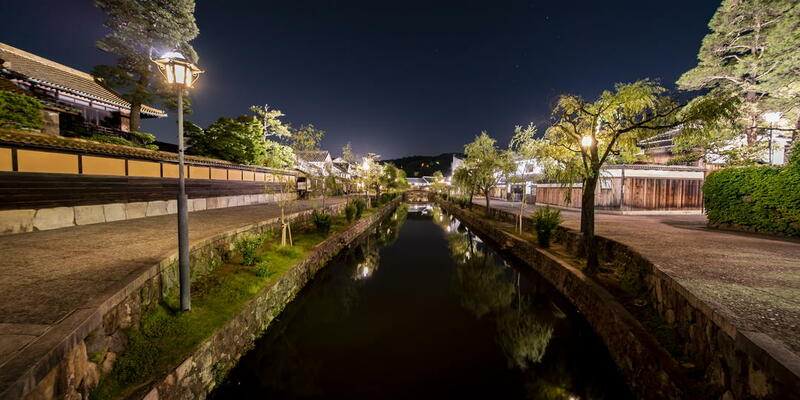 In addition to Kyoto, the hotel has branches throughout the country, including Akasaka, Tsukiji, Haneda, Nagoya, and Hakata. GLANSIT AKIHABARA can be recommended for those who want to experience the style close to conventional capsule hotels, but in a stylish space. Double bunk capsules are aligned in refined space featuring green. 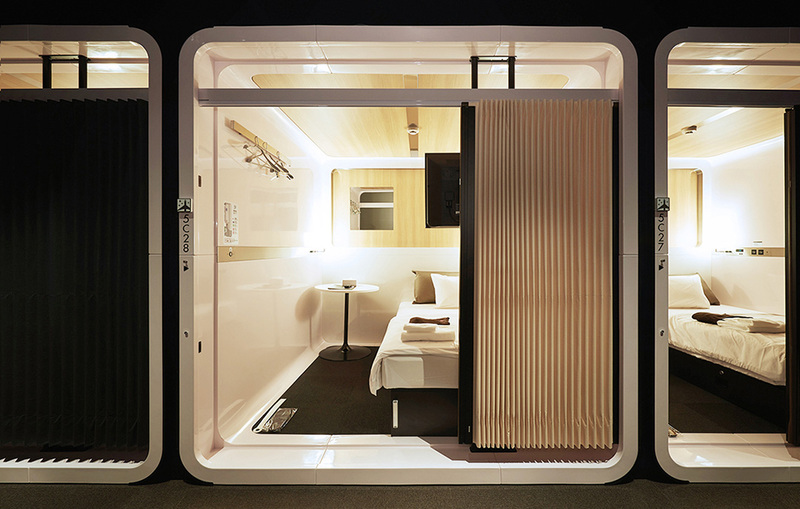 Originally, as most users of capsule hotels have been men, they are often equipped with only public bath for men. However, the good news is that GLANSIT AKIHABARA has also the one for women. As a free lounge is separate for men and women, it is safe for women to use it alone. For two people traveling together, a type of capsule equipped with two beds and one desk is recommended. With a rest plan added, the hotel can be flexibly used.